We’re not your run-of-the-mill wedding band! Our set is built around the songs YOU love, and guaranteed to have your guests up dancing all night long. We specialise in party hits from the 1960s through to today’s chart toppers; from The Beatles and Stevie Wonder to Bon Jovi and Bruno Mars. We’re always working hard to keep our set up-to-date and cater for any requests, be it a first dance or a special song! Our all-star line-up is made up of some of the country’s top musicians and vocalists who have worked alongside the biggest names in the UK music industry. Our ‘core’ band features two stunning vocalists alongside our funky foursome on keyboards, guitar, bass and drums. We combine to create an unrivalled sound, guaranteed to have everyone young and old, dancing the night away! We pride ourselves on our personal service and wedding industry knowledge. We’re always happy to meet you to discuss your big day and are only just a phone call away at any time. We have experience of regularly playing at a large majority of wedding venues, allowing us to offer great advice and tailor our set-up to your event. We have line-ups to suit all needs; everything from solo piano and jazz bands to our stunning 18-piece ‘Supergroup’! 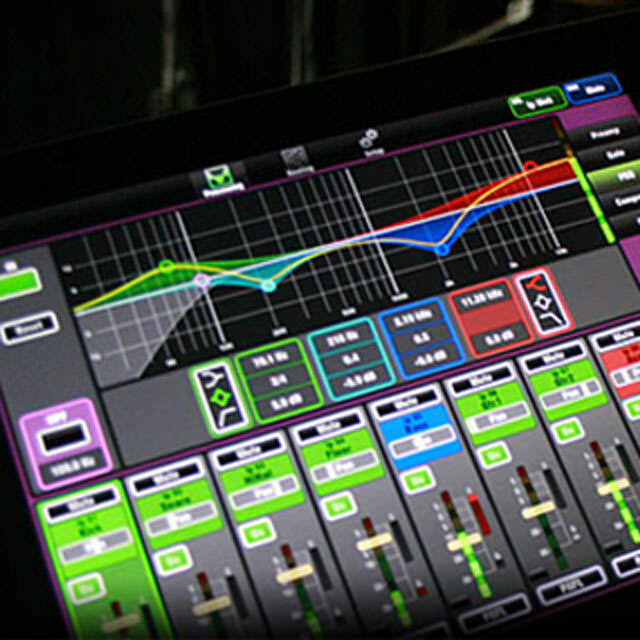 We work alongside a top professional sound company and come complete with a full light show. 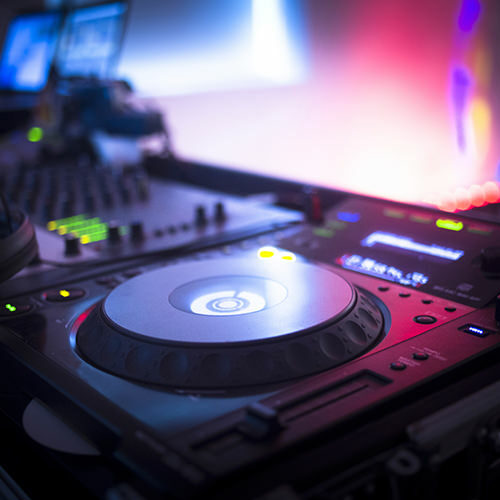 Our FREE DJ service also means the music doesn’t stop all night! Thank you for taking the time to visit. We hope you enjoy our videos and please do not hesitate to get in touch with any questions. Our standard and most popular JRB line-up. Our 6-piece band features our stunning male and female vocalists backed by our funky foursome on keyboards, bass, piano and drums. If you’re looking to add a bit of ‘oomph’ to your evening, look no further than our 8-piece band. This adds our horn section (trumpet and saxophone) to our standard JRB line-up to give the band a big brassy feel. The 8-piece is perfect for larger venues and events, allowing the band to really swing and add a funky edge to your evening. Looking for a background trio to play during your Wedding Breakfast, a quartet to accompany your drinks reception, or a swingin’ quintet to dance the night away to? Starting with vocals,double bass and piano, you can add drums and a saxophone to create a combo to perfectly suit your event. From jazz standards through to the hits of Michael Buble, The Rat Pack and Ray Charles, we keep your event laid back and swingin’. New for 2016, Sir Juke is our ‘Supergroup’, perfect for big celebrations and corporate events. Comprising of a 14-piece band, four singers and our gorgeous dancers, Sir Juke move seamlessly from Big Band classics (from the likes of Frank Sinatra and Michael Buble), through to dance floor fillers by Earth, Wind & Fire, Stevie Wonder and Pharell Williams. If you’re after the ULTIMATE party band, look no further! We work alongside East Anglia’s top PA Company MJ PA Hire to provide you with the finest sound and lighting, personalised to suit you and your venue. Worried what’s going to happen between our sets? With our FREE DJ SERVICE, the music won’t stop all night long. And what’s more, you can pick the music! Just send us a list of songs and we’ll make sure it’s all cued up for your big day! We know you all have your own style and favourite songs; be it Rock, Indie, 80s or Disco. You can choose a number of tunes from our full playlist and swap them into our party set. Your first dance as husband and wife is a moment you’ll treasure forever; why not make it extra special by having us play it for you ! From Ed Sheeran to Thin Lizzy, we’ve played them all! We know how important it is to remember those special moments of your wedding. 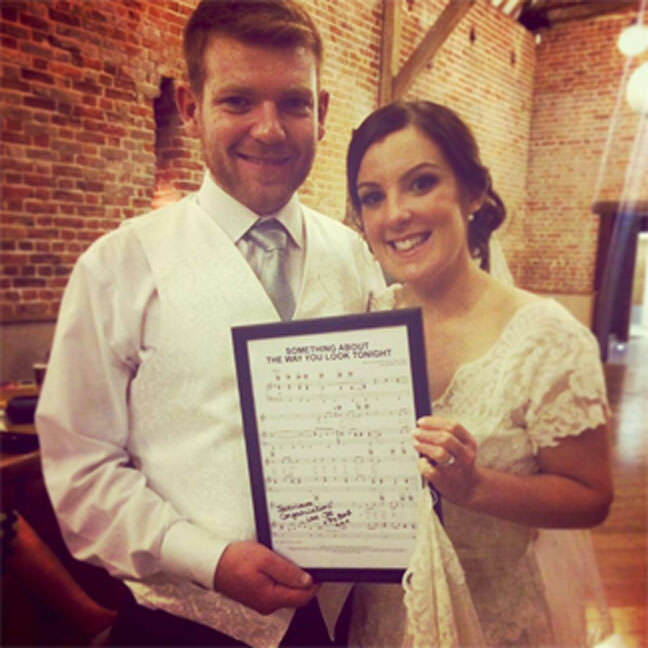 As a little keepsake, we send you a framed and signed copy of your first dance sheet music. Peace of mind is important and we want to take any worries away from you. 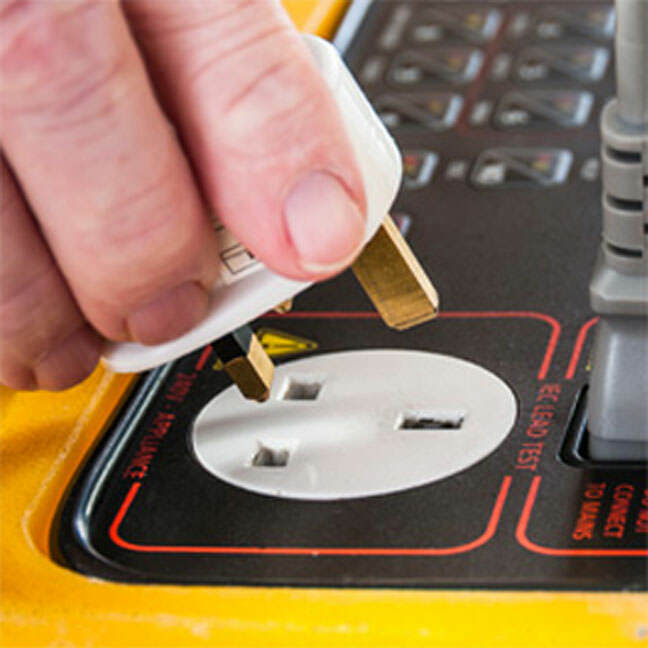 All of our equipment is fully PAT Tested and we have Public Liability Insurance up to £10million. Always dreamed of a harp playing during your wedding breakfast? Maybe you’re looking for a string quartet to play you down the aisle, or a guitarist to serenade you during you drinks reception. As well as our many band options, we supply solo musicians, jazz duos and string quartets for events. Whatever you are looking for, from ukulele to bassoon, we can provide it. Are you looking for that real WOW FACTOR for your event? We work closely with a top lighting designer who can visit your venue and consult with you over what will bring your event to life. 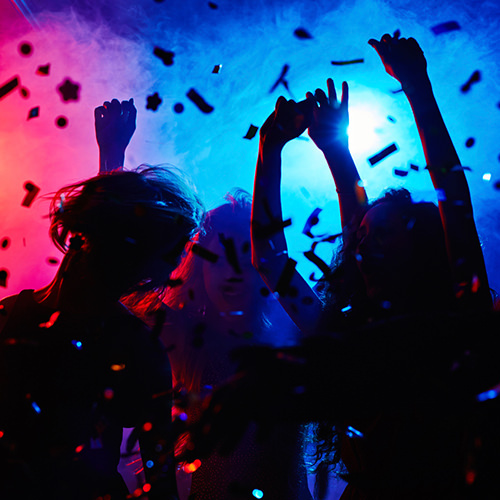 They can provide a full bespoke lighting rig personalised to your event; Disco lights, strobes, lasers, smoke machines… the possibilities really are endless! Worried you and your party won’t be heard during speeches? Want to run some background music throughout the day or keep the party going from your own playlist once the band have finished? We can offer both Microphone (wireless/lapel) and speaker hire to suit all venues and needs. Although we offer a FREE disco service (with a customisable set list), we know some of you prefer to have a seperate DJ on the evening. We work alongside some of the best in the business so if you’re looking for someone to take requests on the night, or to stay and party with you into the early hours; this is the option for you!